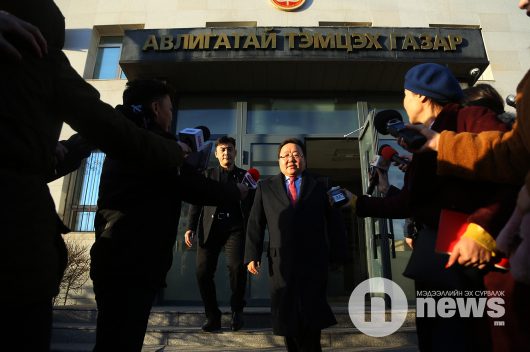 Former Mongolian President N.Enkhbayar has been called by Police Department against Economic Crimes to give a witness’s statement. The politician was supposed to report to the police earlier today (21 March) at 11.00 a.m., but failed to turn up as he was giving a press conference at the time. 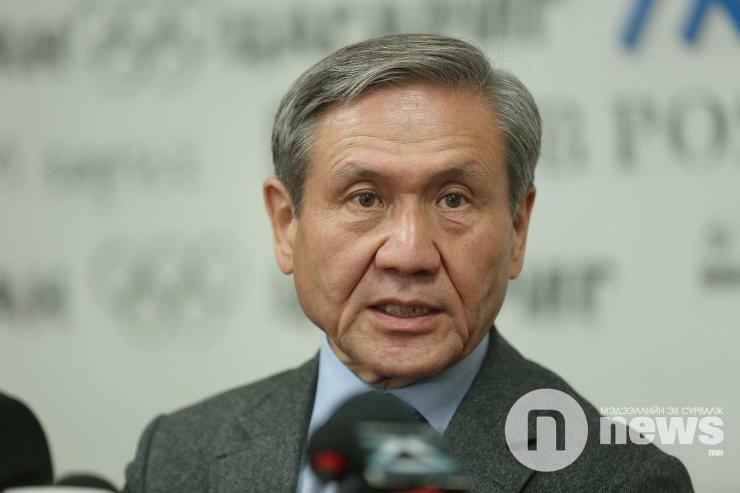 N.Enkhbayar served as the prime minister of Mongolia from 2000 to 2004, as speaker of the parliament from 2004 to 2005, and as president of the country from 2005 to 2009. 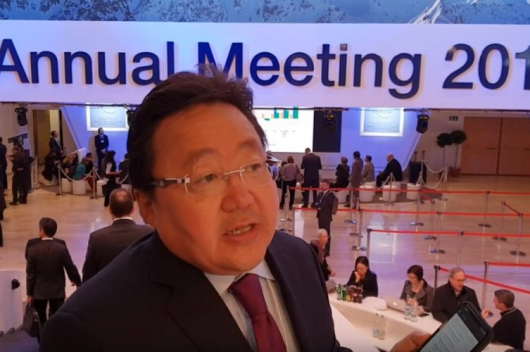 He is the first person to have held all of the top three positions in the Mongolian government. 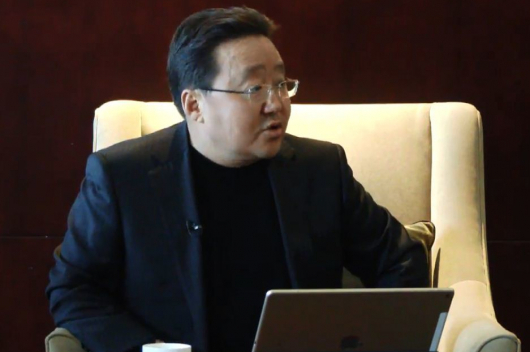 As chairman of the Mongolian People’s Revolutionary Party, N.Enkhbayar was jailed for four years after being convicted of corruption in April, 2012. He was released a month later, on health grounds, after a dry hunger strike during which he lost around 12 kilograms in 16 days.